We are coming to you straight from Toy Fair 2014 in New York City! Reyne Rice is giving us a rundown of some of the neatest finds this year! 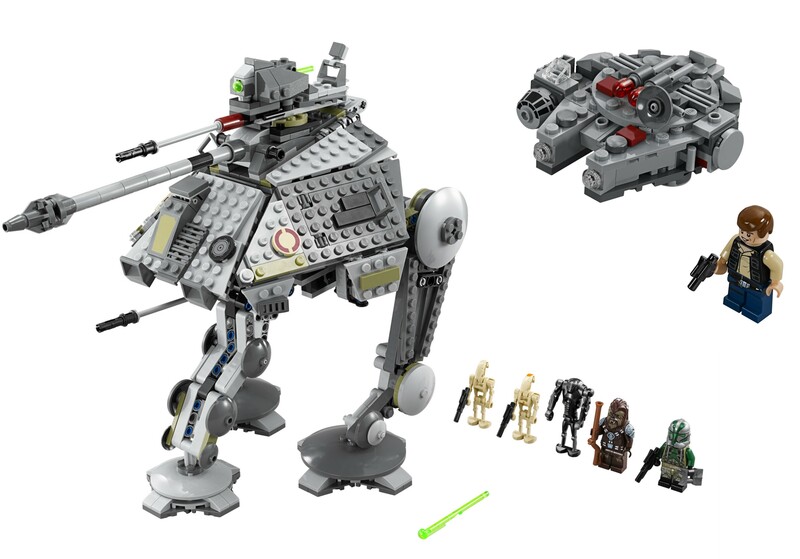 New in 2014, LEGO announced a new line called LEGO Juniors. 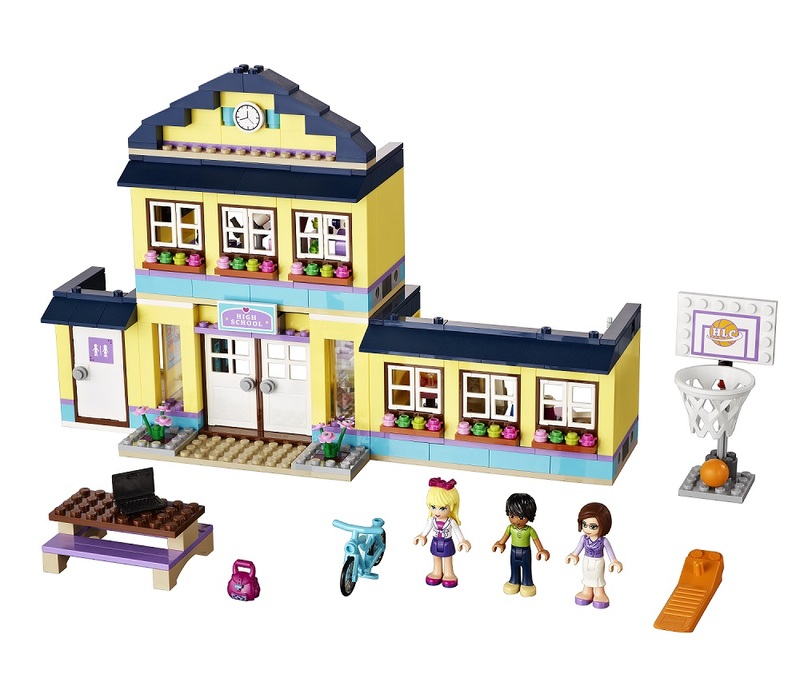 They are tailor made to transition young builders from DUPLO to classic LEGO brick building. We are showcasing the LEGO Batman: Defend the Batcave! We also have the LEGO Pony Farm. 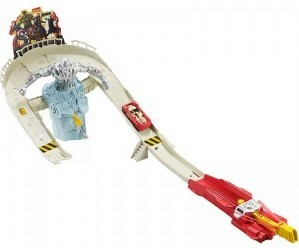 There are other sets which include superheroes, police and princesses! They all come with step-by-step story book style instructions and photo inspirations to get young builders started. 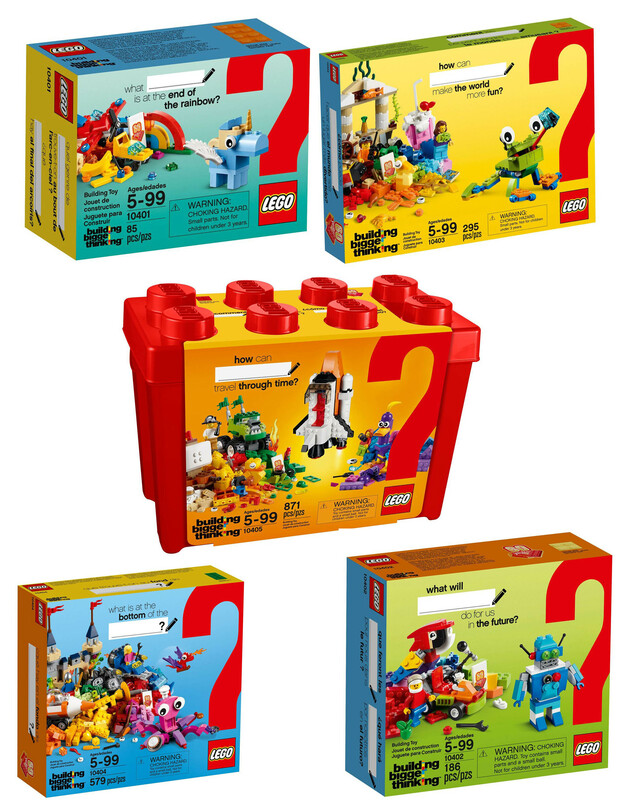 Learn more about the new LEGO Juniors here. The Beatrix Girls are a whole new line of collectible dolls. 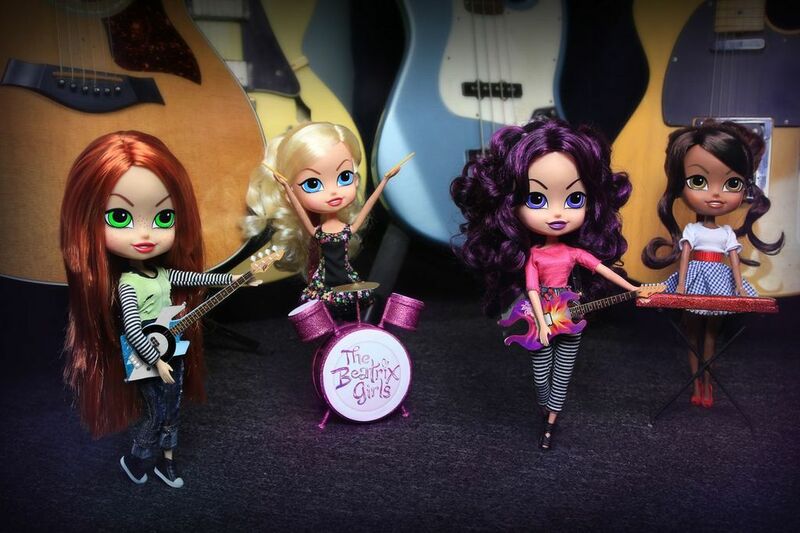 They form a REAL pop-star band standing at only 12 inches tall! With fully developed personalities, the four band members live and interact in the human world producing real music, real hits and real fans! Kids can collect their music, join their fan club and vicariously live the fantasy of being a pop-star through play. 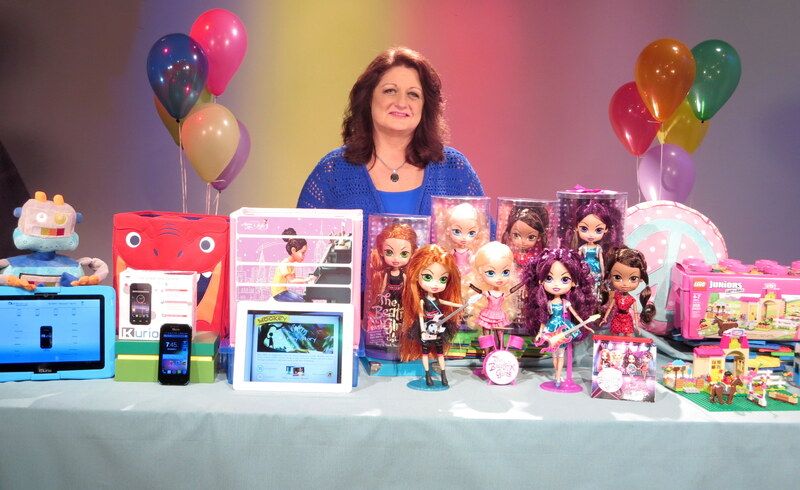 Learn more about how these dolls empower and inspire young girls through their music here. Today, more than ever, children need a way to explore their feelings and learn about courage, acceptance and forgiveness in the face of bullying. 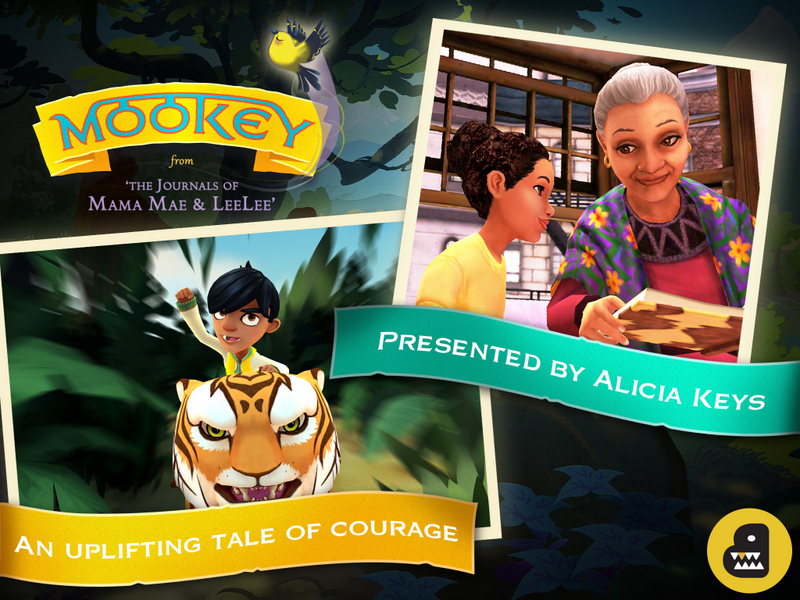 The “Mookey” app is the newest installment in the Mama Mae and Lee Lee ebook activity series created by Grammy Award winning musician and mother, Alicia Keys. 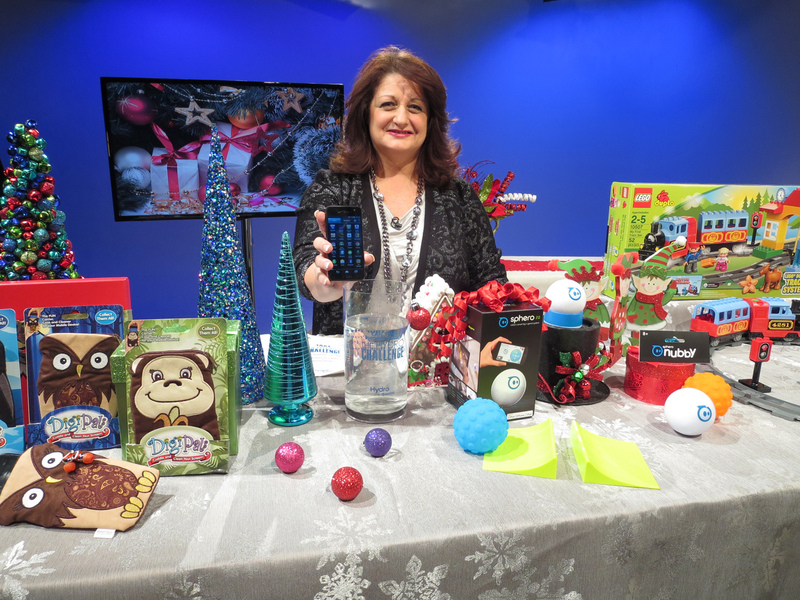 The topic is current and the app has the ability to facilitate the conversation among families, kids and teachers. Set in a colorful location, “Mookey” features an engaging digital eBook, activities, original music and a story topic that appeals to both girls and boys. Learn more about Mookey and the Mama Mae series here. From the makers of the best-selling Kurio Android family tablets, comes the first ever Kurio Phone, the safest Smartphone for kids! It is an Android 4.2 fully loaded smartphone that has all of the features kids want, combined with the advanced parental controls and safety features that parents have been waiting for. Some key features include app management, time management, time control features and the Kurio Genius Internet filtering system for selecting age appropriate apps. Kids can alert parents in case of emergency and parents appreciate the geolocation and geofencing features so they know where their kids are. 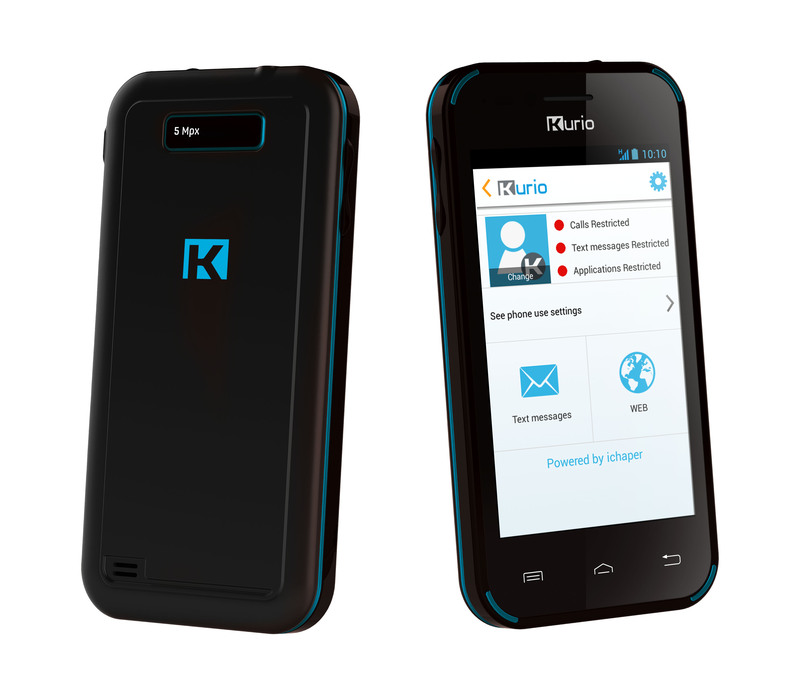 Learn more about the Kurio Phone here. With the biggest shopping weekend ahead, there’s still plenty of time to get the kids something awesome! 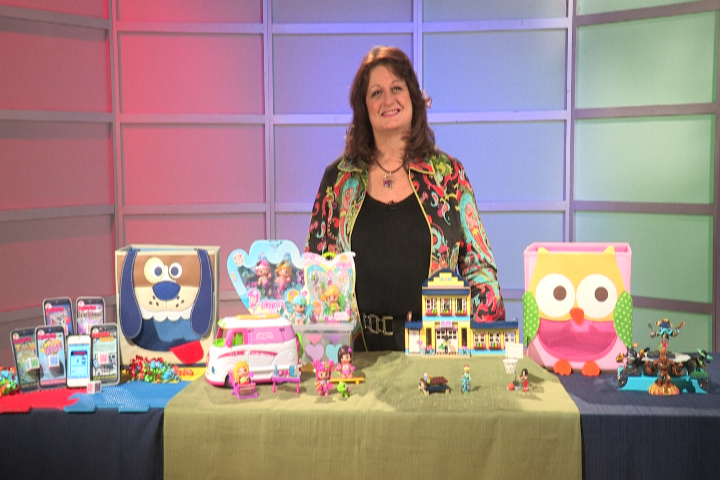 Reyne Rice is bringing you the best last minutes gifts for kids! The new LEGO DUPLO “My First Train Set” is designed for preschoolers which features a steam train model! With a simple push of a button, the motorized train travels around the tracks making some really awesome realistic train sound effects. DUPLO building toys are specially designed for small hands and are 100% compatible with all LEGO sets. 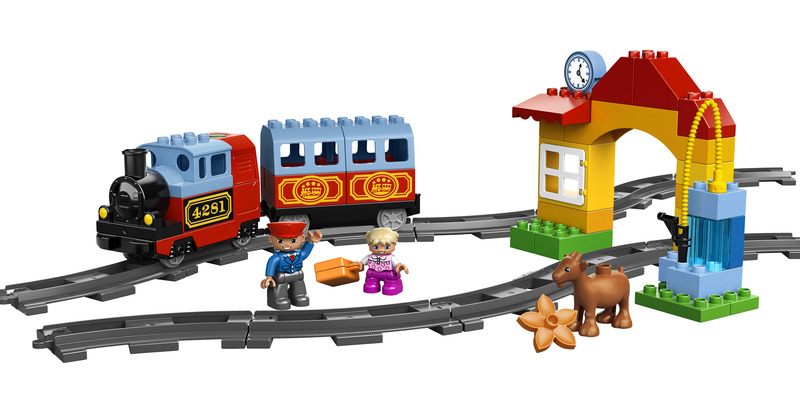 Learn more about LEGO DUPLO’s “My First Train Set” here. Ever heard of a smartphone controlled robotic ball? Well, now you have … and it’s awesome! The people at Sphero have launched their new Sphero 2.0 just in time for the holidays. Kids and adults alike will love this little futuristic toy, cats & dogs will love it too! It’s a little unique gaming device that you control using your smartphone or tablet. iOs and Android compatible. Learn more here. 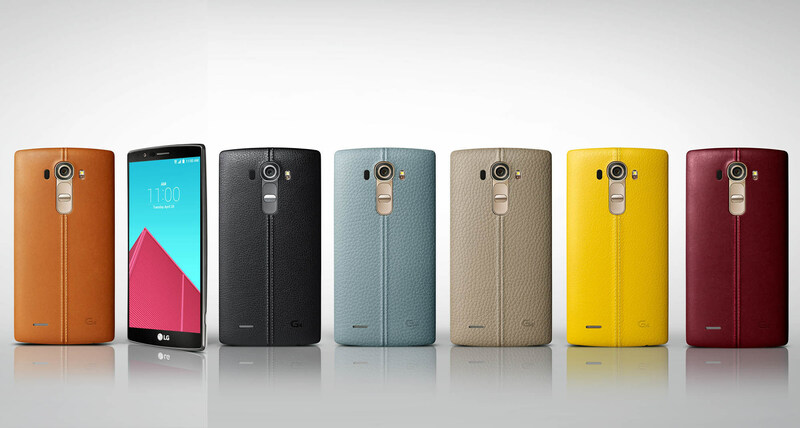 You can’t talk holiday shopping without talking about phones. Meet the Kyocera Hydro Elite. Sounds fancy, and it is! 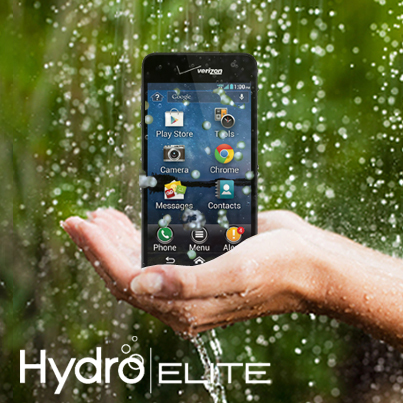 The Hydro Elite is the sleek new 4G LTE Smartphone from Kyocera. It’s durable, waterproof and comes protected out of the box. No need to spend big bucks on a case! 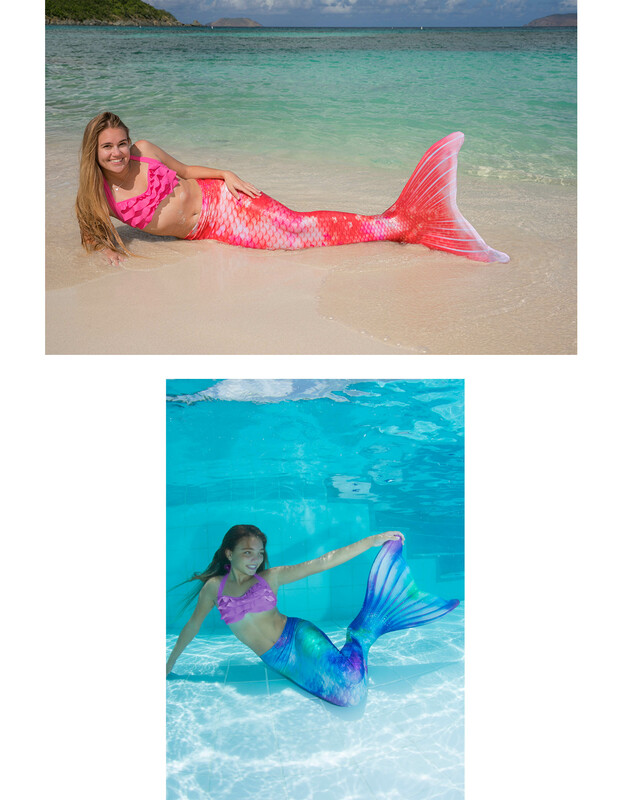 Drop it in the pool, you’re good. Drop it in the toilet (because who hasn’t done that before), you’re still good! (Just make sure it gets a good cleaning.) This phone is certified to be dispensed in water a meter deep for half an hour! 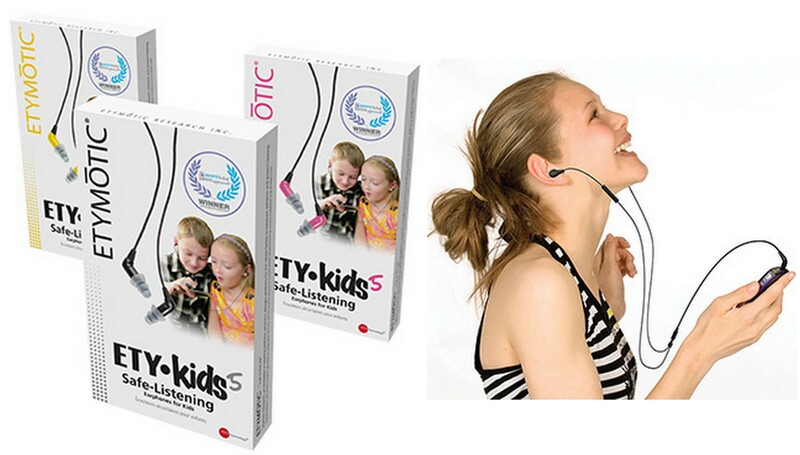 The perfect gift for your teen, tween or clumsy family member. Free with Verizon. Learn more here. 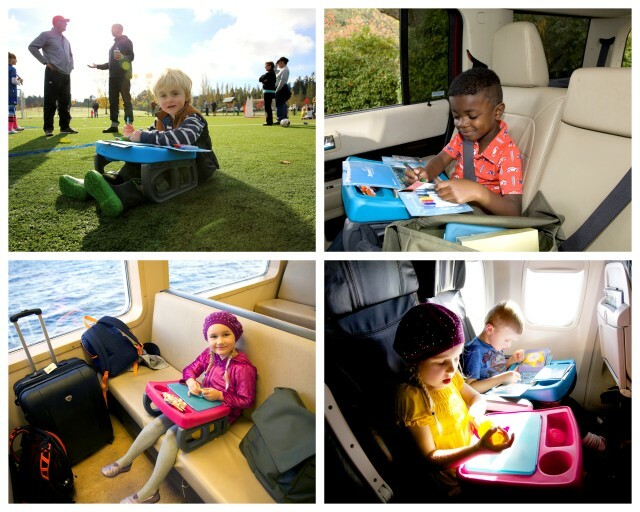 Available in four adorable animal characters, Digipals are mobile device companions for kids that feature a microfiber compartment fitted for most Smartphones, MP3 players and small point-and-shoot cameras. The unique microfiber allows kids to clean their screens without the use of any chemicals, and the material does not leave behind dust, lint or scratches.They come with a zippered compartment to carry ID’s, money, earbuds or lip balm making them the ideal accessory for protecting children’s devices. 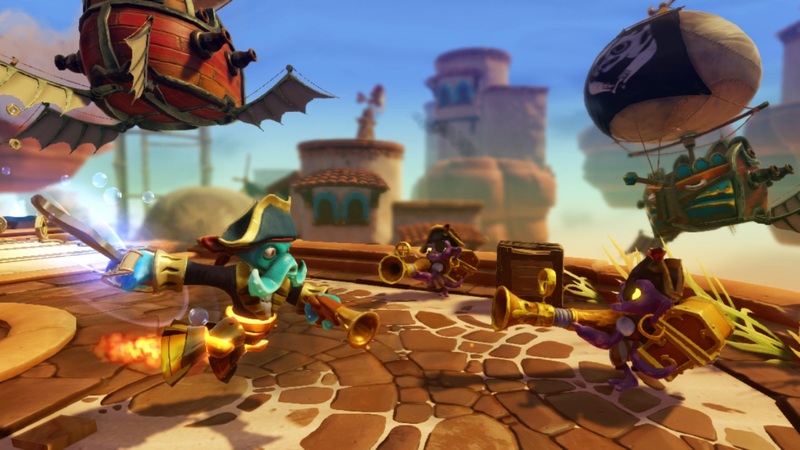 Learn more about these cute companions here. 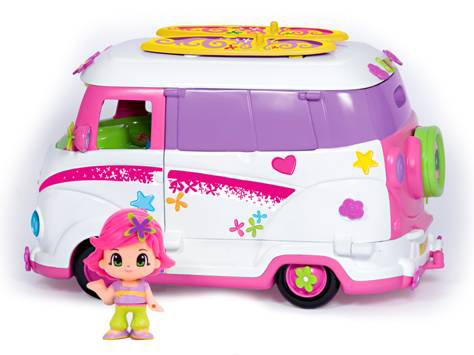 Summer and Travel time is dedicated to family fun so here are some of the hottest toys and devices to keep families engaged and happy throughout the summer. 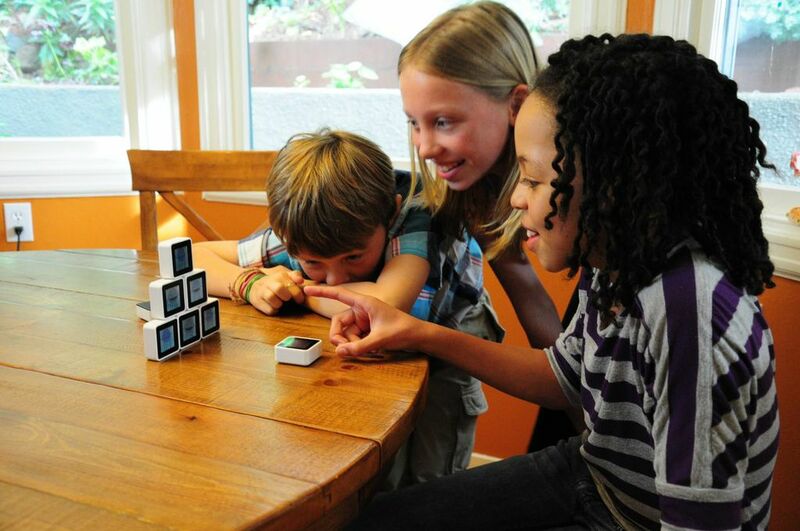 Portable digital gaming cubes with games and activities for the whole family, and they’re wireless! Play solo or with multiple players, these games will keep young minds fresh until the next school year with Intelligent Play. 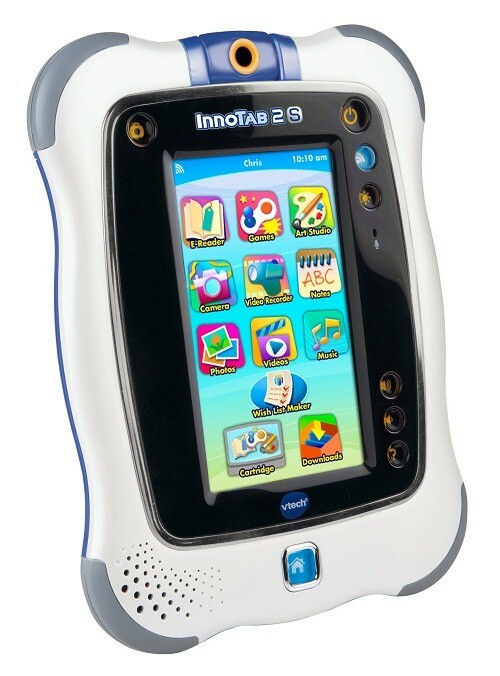 A Wi-Fi Learning App Tablet for kids! Keep kids occupied throughout the summer with their very own tablet computer designed to keep them on a fast track for learning. The smart phone for kids! 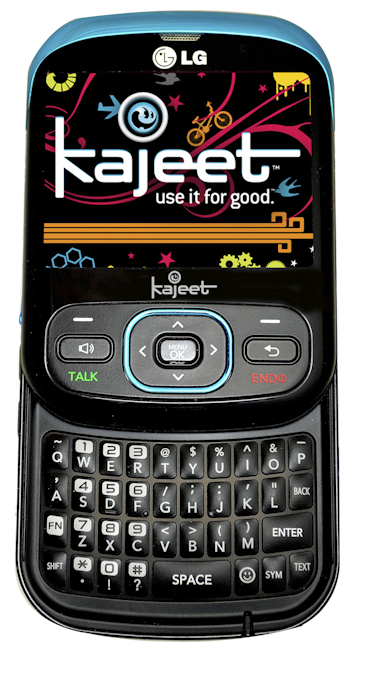 Families can have access to each other with peace of mind knowing Kajeet offers free, unlimited, award-winning parental controls that allow parents to set time limits on phones, block unwanted calls and more! The #1 virtual world for kids! 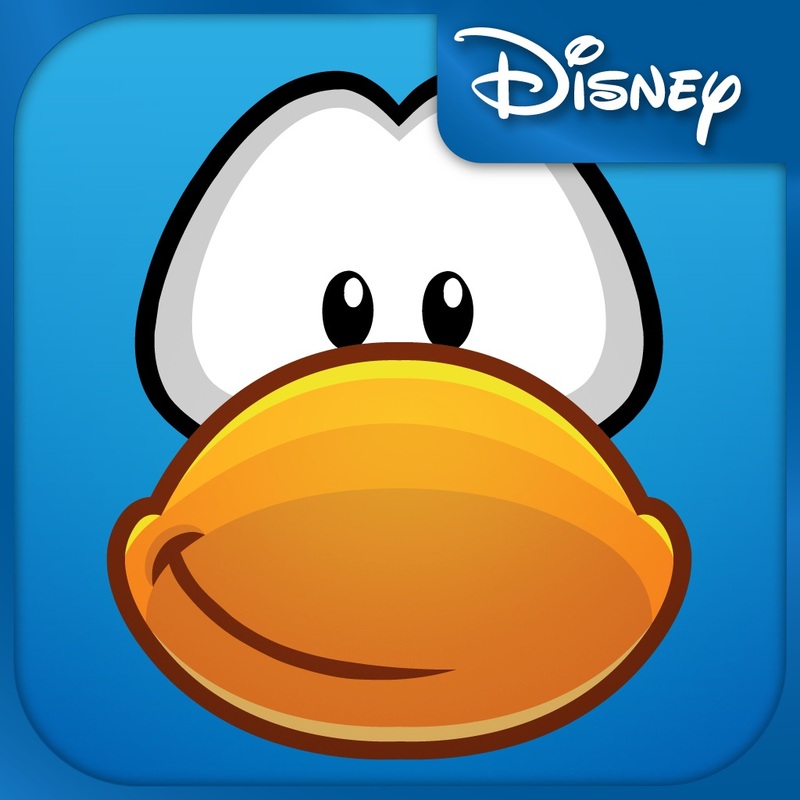 The new free My Penguin App allows kids to access their favorite Club Penguin games and activities on-the-go. 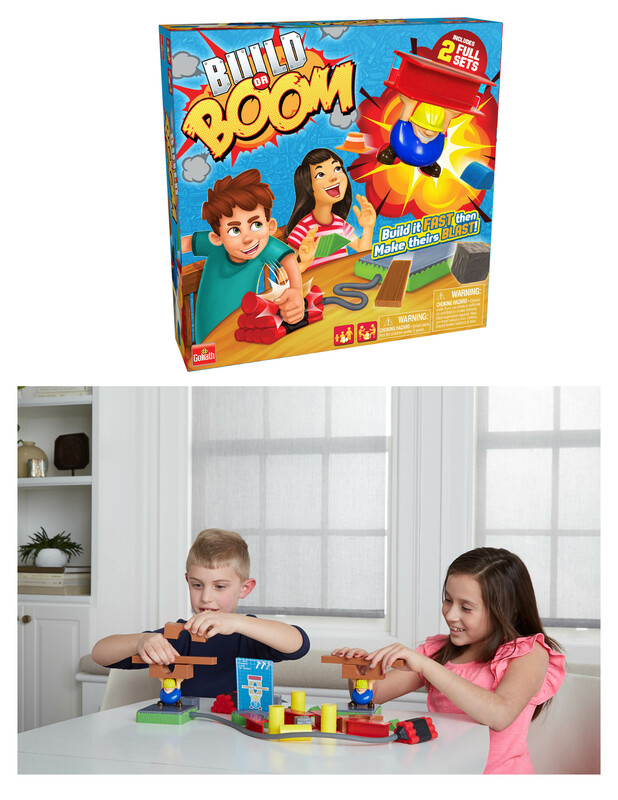 Another fun way to keep everyone laughing throughout the hot summer months. 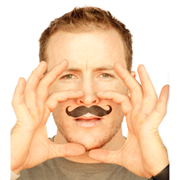 Check out The Original Temporary Mustache Tattoo! 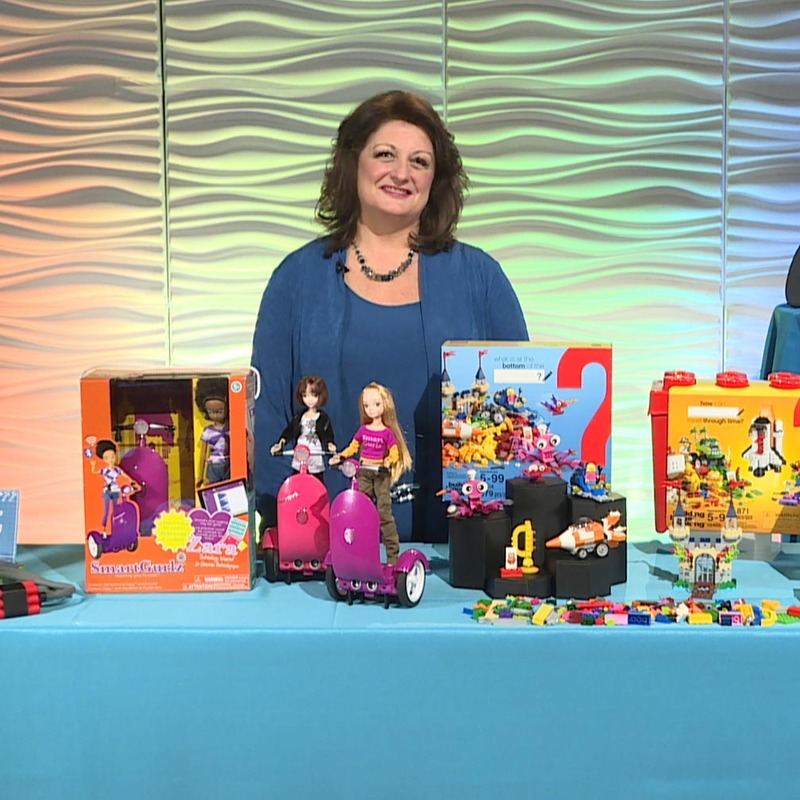 Click here to watch the video of some of this year’s hottest toys and games!